My 2nd visit to this restaurant. 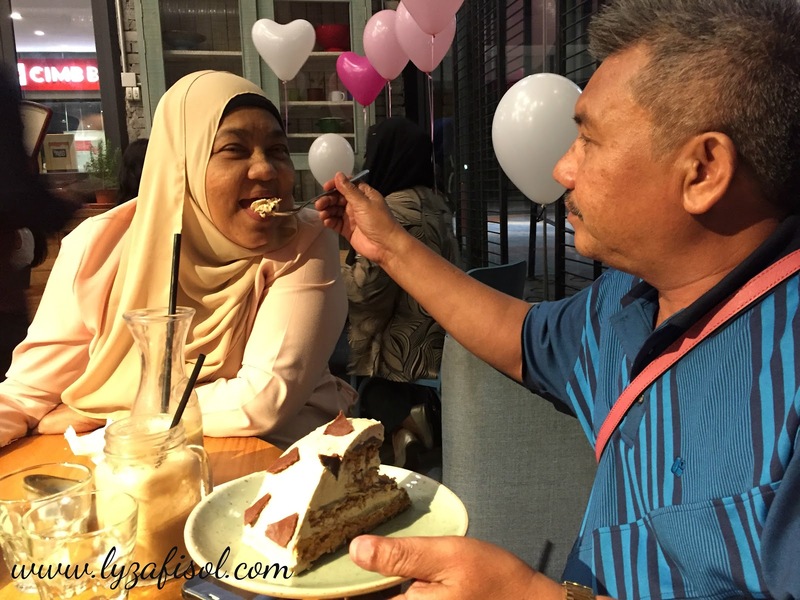 The 1st time experience have been shared in this ENTRY (written in Malay) and this time around, brought along my parent and husband to taste the Jibby & Co delicious foods. I won't touch or talk about the ambience, will straightforward to the foods. I will belanja your eyes with scrumptious foods pictures. Jangan terliuq plak! haha. start with the drinks, Jeff ordered Caffe Latte since he's so obsessed with coffee lukis lukis but he's not a coffee lover. what kind of obsessed also i dont know. haha. for sure, I layankan aje. can't comment a lot about this coffee since I'm not even have a sip of this. 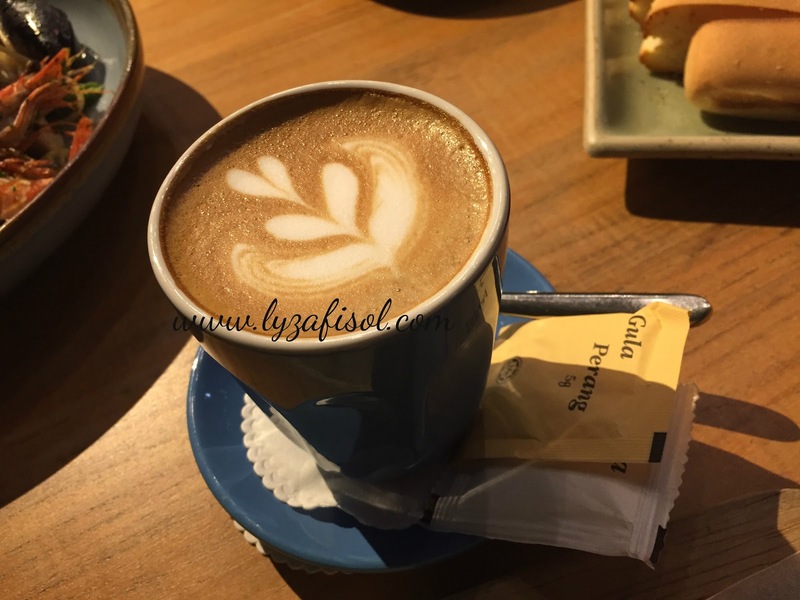 For him, the answer will be, normal Caffe Latte taste la. Coco Longo definitely my favorite that night. 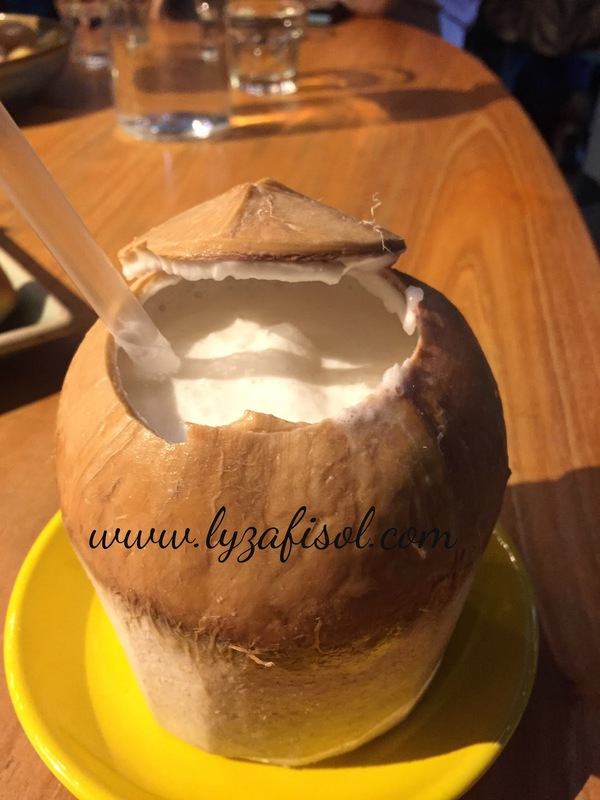 Fresh coconut juice and flesh, add with coconut ice cream and longan. so delicious and creamy. nyummm. recommended. 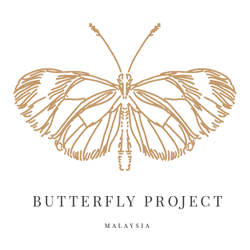 Other drinks that we have ordered are Iced Caffe Latte RM14.00, Iced Teh Tarik RM8.00, Orange Juice RM12.00 and Strawberry Mojo RM15.00. Forgot to take the pictures so just shared the price of each drinks. 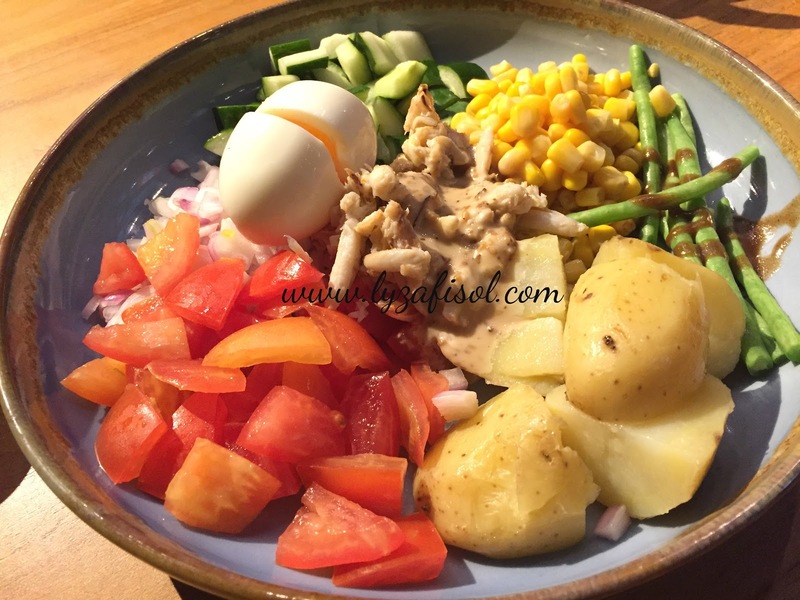 Blue swimmer crabmeat, fresh tomato, corn kernel, new potato, french beans, baby romaine, onion, half-boiled eggs in creamy sesame dressing. The dressing was so delicious and even though its just a salad, but eating a whole plate, can make your stomach full. 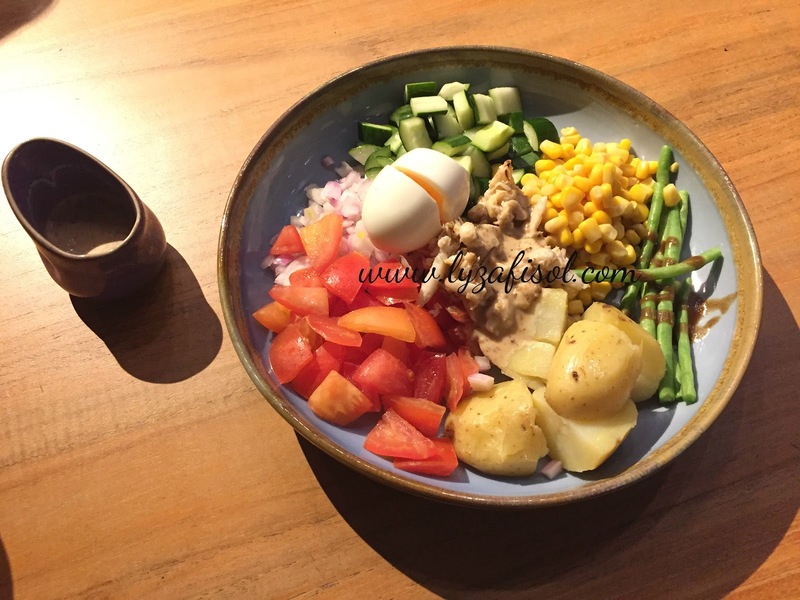 A plate of salad with full of taste. not looking for something heavy, you can also try this. even can share with everyone. 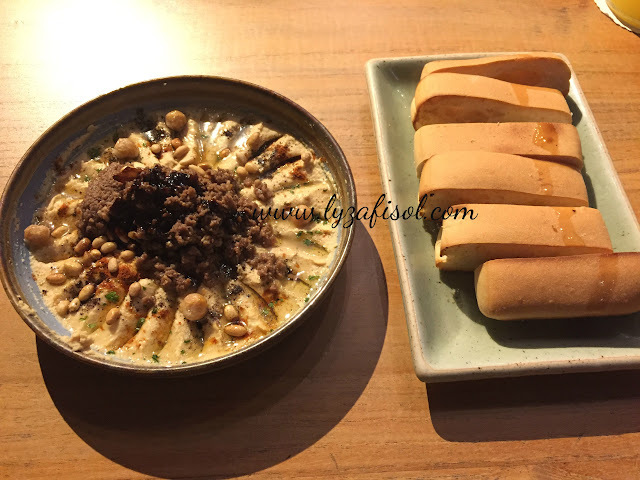 Hommus with spiced lamb mince, toasted pine nuts accompanied with Turkish Bread. I'm not a fan of lamb, but as per my sister said, the hommus so nice and the portion quite big for one person. Partner with Turkish Bread, perfect combination. The crispy bread dip into Hommus, eat it. Thumbs up! Prawns, Pan Fried Atlantic Salmon, Calamari, Clams and Butter Fish Hotpot, served with toasted garlic butter pita. I don't expect this much of seafood at first. but when they served it, i was quite surprised, can I finish this alone. and yet I can. haha. 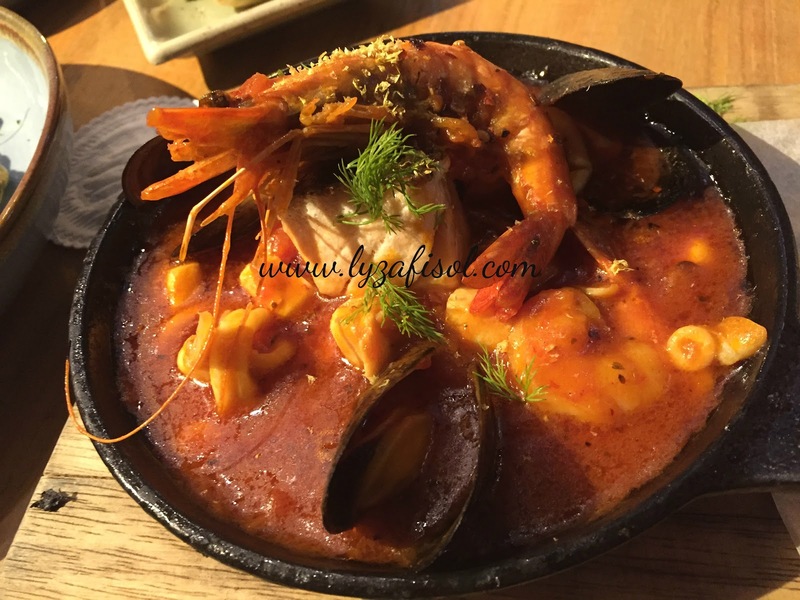 Seafood in tomato based sauce, together with some spices flavor, its well complemented. It was heartwarming dish. Oh! 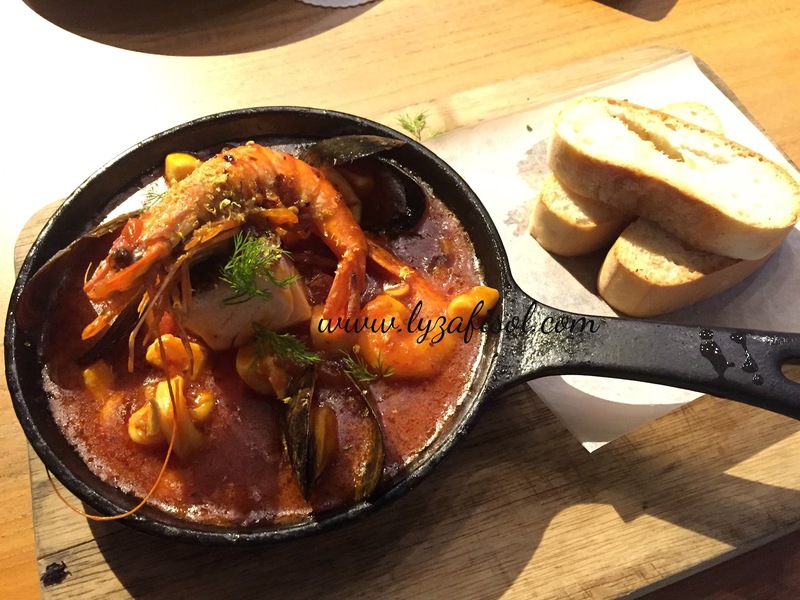 I heard that this dish was one of the most popular dish at Jibby & Co. 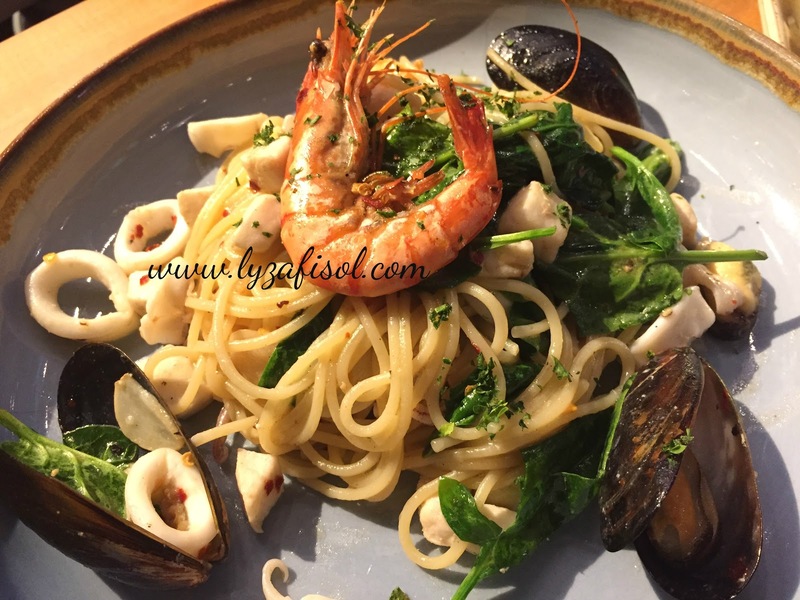 I've been a bit skeptical with this seafood aglio olio dish. Most of the restaurants that I went, they are very kedekut with the seafood, even thought the price a bit pricey. Here at Jibby & Co, you can see from the picture itself. The dish was so delicious. You can taste the seasoning and surprisingly the pasta not dried. 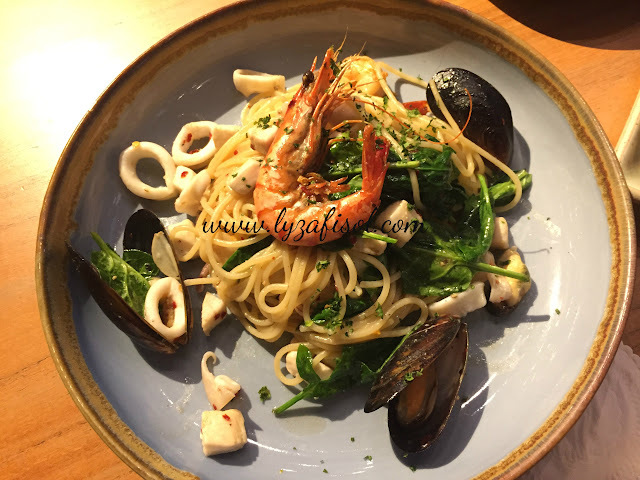 Looking for a satisfying Aglio Olio, do come here. 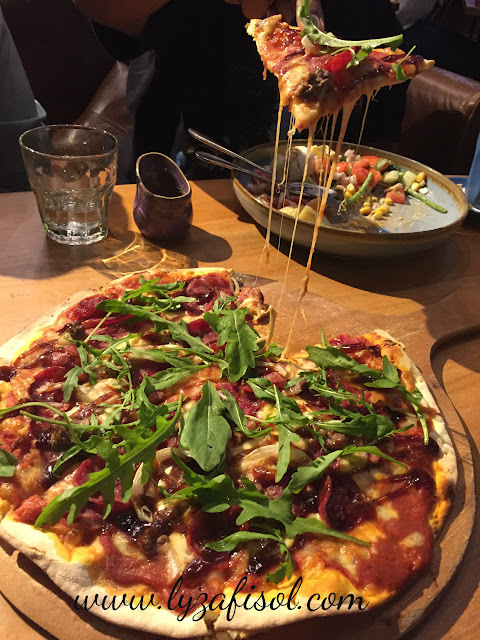 Minced Beef, pepperoni, beef bacon wits lots of mozarella and onion jam, complement with crunchy crust. 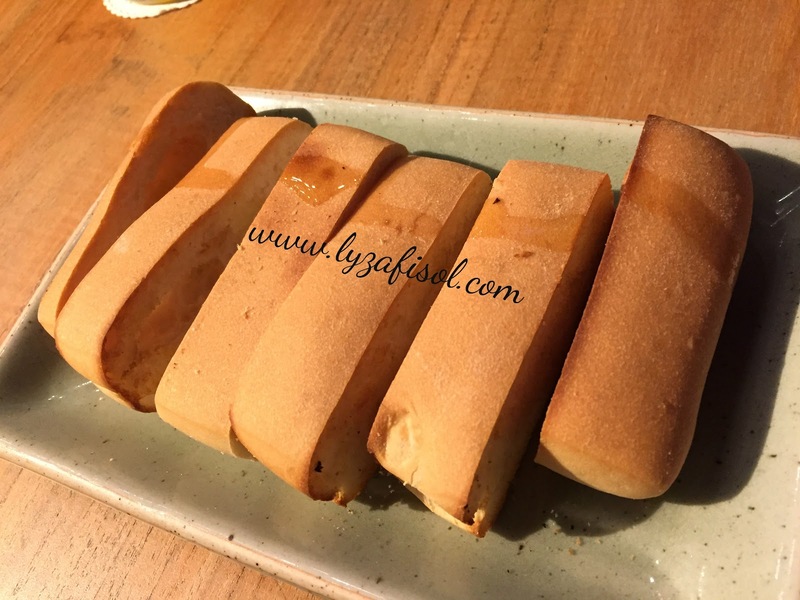 definitely recommended dish for you to try. 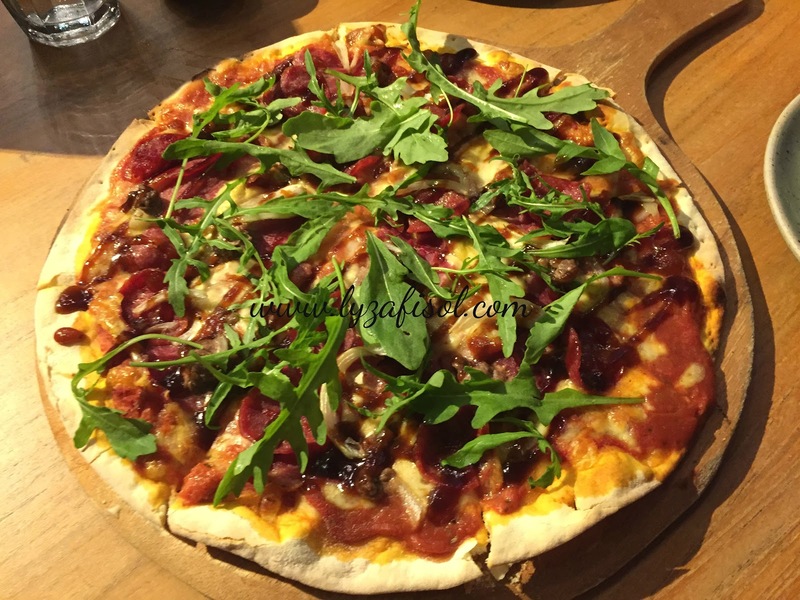 Simple and delicious pizza to share with family or friends. Eat it while its still hot, a slice won't be enough for you. we end our dinner with the extremely delicious cakes. Ordered two slice of cakes, one for mama and one for abah, yet we are the one who finish it. hehe. kinda one of the pavlova version, its just that the cream is inside the meringue. 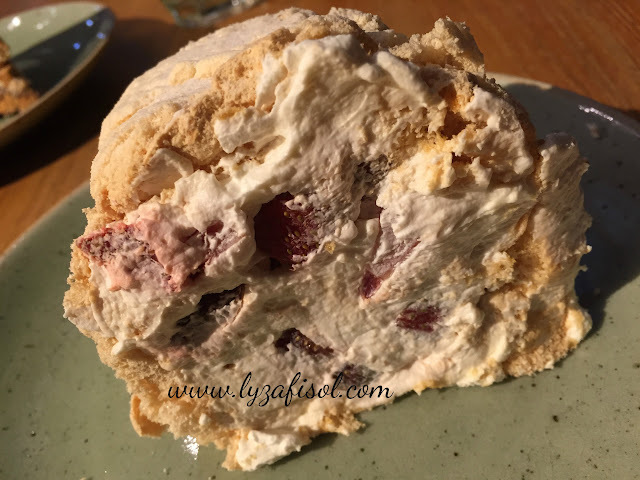 The not so overwhelmed sweet pavlova combine with the cream and strawberry, superb! The look not pleasing at all, but the taste, thumbs up! I can finish this alone. Nutty creamy chocolate cake, feel like eating Forrero Rocher, exactly. 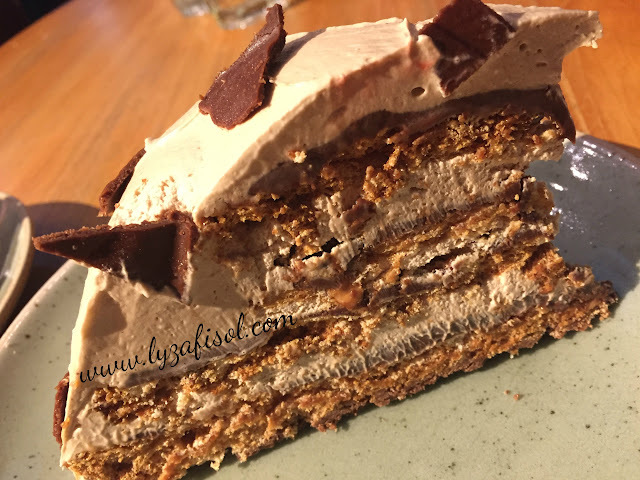 Layer of cream, hazelnut and praline, its heavenly taste. Even my abah, who is not a fan of cake, could finish it by himself. so do imagine on the sedapness of this cake. why la i didn't tapau a slice on that night. hmm. but its ok, let's go there again. hehe. overall, the service and foods are not disappointed at all. Left the restaurant with happy tummy, smiling face. definitely will come back to this restaurant, but have to wait for gaji time la. Last but not least, Happy Birthday to my Lovey Dovey Parent. Love both so much and I do always doa yang baik baik for them both. 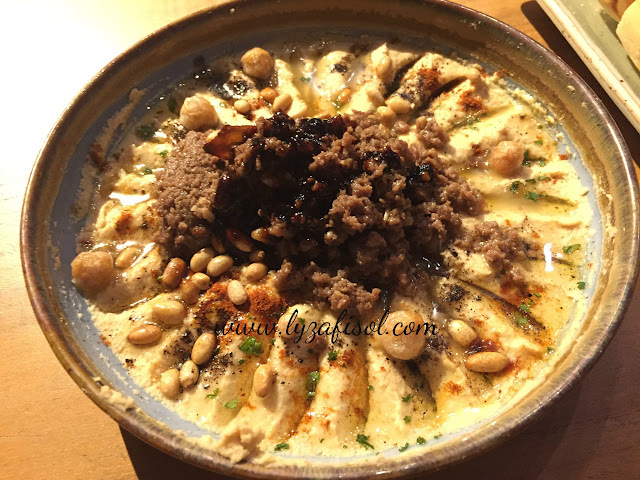 Hummus tu mcm Pasha yg kat restaurant Arab ke?